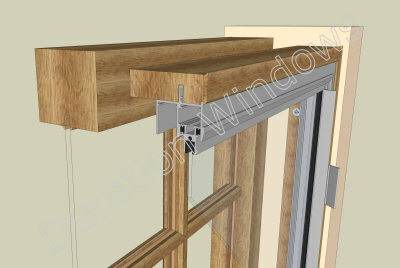 Cover trims are used to hide the subframe and the fixings, providing a nice clean finish for your Secondary Glazing. 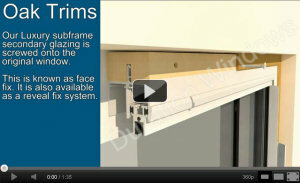 We offer plastic cover trims with our MDF subframe's and hardwood subframe's come with trims to match, i.e. tulip or solid oak. 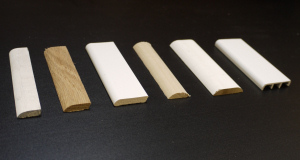 We have a range of different sizes of wooden subframe available, which will enable you to face fix or reveal fix your secondary glazing. Click here to find out more.